Here’s an opportunity to own a great home in an established neighborhood. 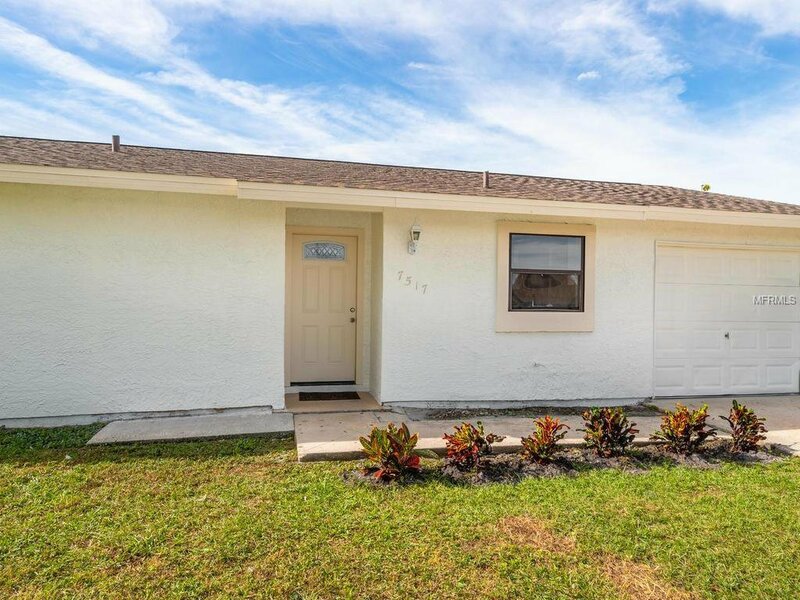 This four bedroom, two bath home has recently been painted inside and out, and the roof was replaced in November 2018. There is a one car garage with a laundry room and sink basin. A new garage door is on order. With a 10,000 foot lot, and over 1,300 ft. under air, this is a great home. You will also enjoy the fact that the house is also within a few blocks of a county park and tennis courts. Don’t miss this opportunity. Seller will also consider “owner financing” under the right conditions. Listing courtesy of PREMIER SOTHEBYS INTL REALTY. Selling Office: REALTY EXECUTIVES SOLUTIONS.